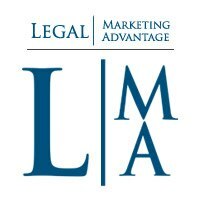 Legal Marketing Advantage is an online marketing and SEO company focusing on helping attorneys across the US get more exposure online. With clients across the country, LMA guarantees potential clients are able to find the right attorneys online with ease. LMA has been successful in combining content management, Social Media, and SEO, making it one of the most successful Online Marketing companies with a focus on law firms in the market. As a content creator, strategist, Social Media expert, writer, and editor, Alice is responsible for making sure clients’ websites and Social Media pages contain relevant and up-to-date content. 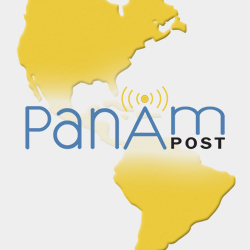 PanAm Post is the premier source for news and analysis throughout the American continent. The PanAm motto is pro veritate et libertate, “for truth and liberty.” The organization strives to provide readers with an ever higher level of both reporting and commentary. In the tradition of PanAmericanism, PanAm Post is internationally oriented and multilingual — conscious of the potential for greater human relations throughout the Americas. As a columnist and blogger, Alice writes about US politics, foreign policy, the drug war, immigration, and Brazilian politics. Watchdog Arena features issue-focused reporting from bloggers, citizen journalists, and freelance writers from across America. 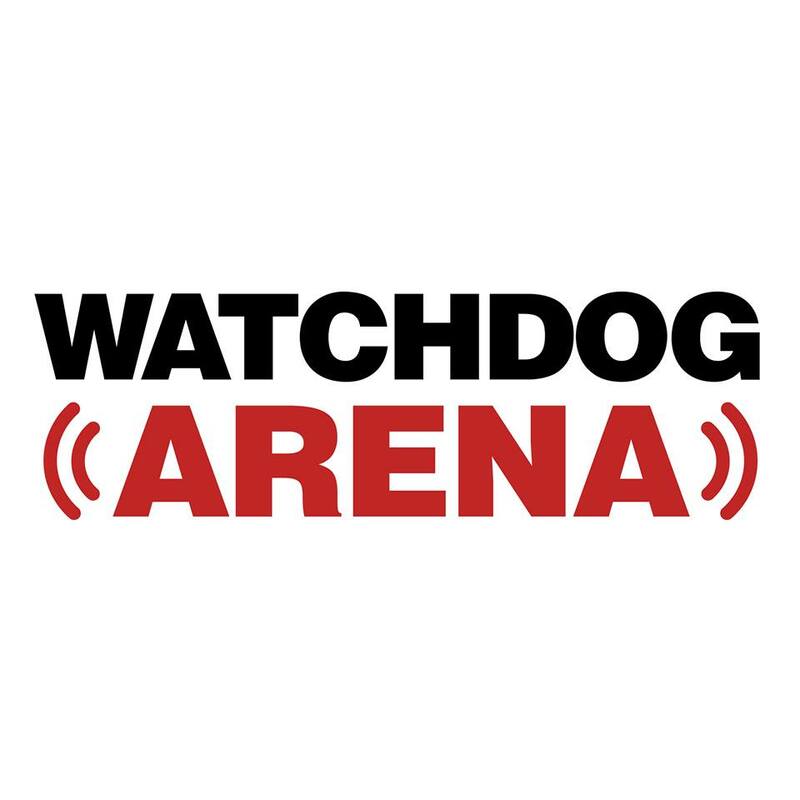 Watchdog Arena is the brainchild of Franklin Center for Government & Public Integrity, an organization that believes that reporting, observing and upholding government accountability is essential to maintaining democracy. Since nearly the founding of America, the driving force behind our country’s free and democratic society has been an informed and engaged citizenry. Watchdog Arena was launched precisely because this force is now at risk and investigative journalism is quickly becoming a career of the past. As an investigative freelance journalist, Alice has been covering important stories for Californians. For Watchdog, she writes mostly about local legislation, taxes, and politics. 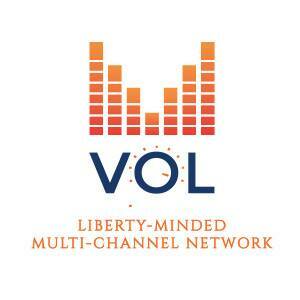 VoicesOfLiberty.com is a liberty minded multi-channel network powered by contributors across the globe. Through VOL, contributors have the ability to raise awareness of serious issues affecting us today, tomorrow, and into the future. As a contributor and editor assistant, Alice has written and helped to publish countless stories on economics and politics for VOL, generating buzz around important subjects often ignored by the mainstream media. UnitedLiberty.org is where you will find commentary on the Free Market, Individual Liberty, Limited Government that unites the Freedom Movement in America. During a one year period, Alice contributed nearly daily to the liberty-minded UL. She wrote mostly about domestic policies and US involvement in foreign countries, wars, economics, and politicians.